They fit easily in a diaper bag, purse, or church bag. I created half sheets with activity and coloring pages, then laminated them, and used book rings to hold them together. I LOVE LOVE how they turned out, and my kids are crazy over them. It’s a hit! These would also make super fun gifts for any child–birthday, Christmas, or just because! 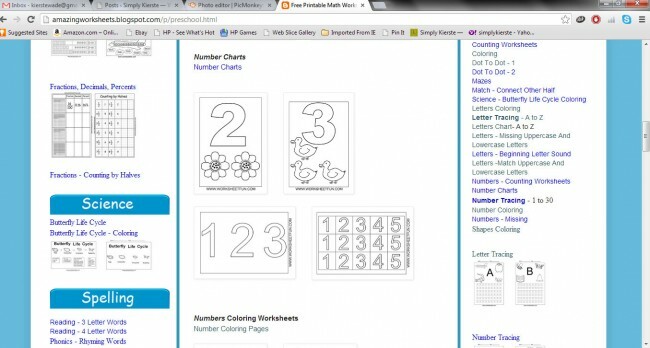 Add learning worksheets, word searches, coloring pages, church-oriented pages, and more. 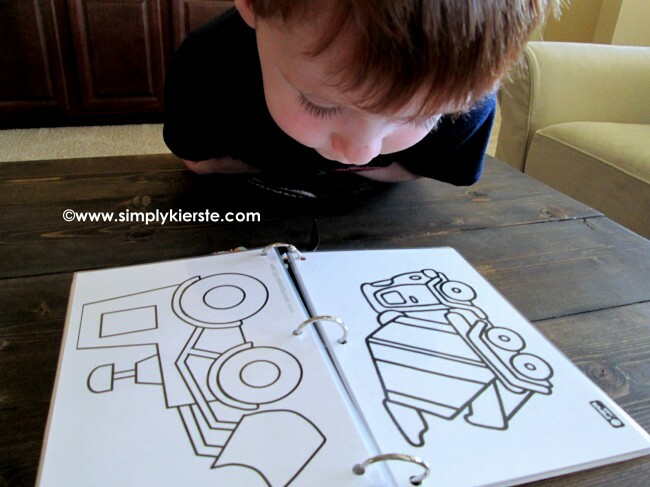 These are easy to personalize for any age, and a great way to keep kids busy and entertained. I love that they can be used over and over again, and easily cleaned up. 1. 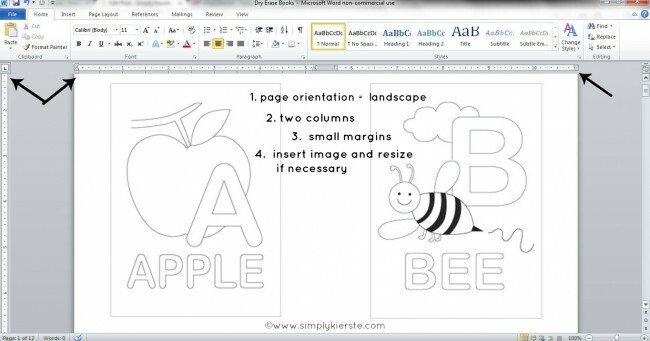 The first thing you’ll need to do is search online for the printables you want to use in your book. 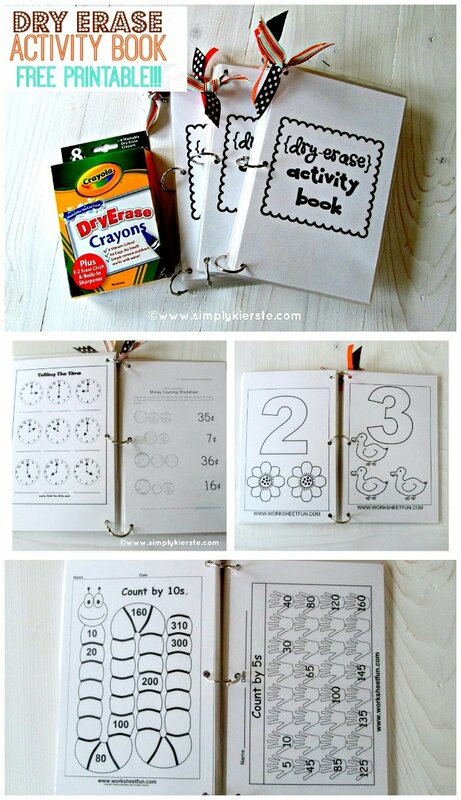 I ended up making three separate dry erase activity books, because there were so many I liked! All of the ones I used were free for use, and the link are at the bottom of this post. Some examples? I used coloring pages, word searches, learning worksheets: money, telling time, counting by 5’s, etc., alphabet, numbers, colors, shapes and a lot of pages that were church oriented. My boys are 3, and my girls are 6, so I targeted those age ranges. I wish I could share the file I created, but many of the free printables I used have restrictions against re-sharing them online. When you find a printable you like, the key is not to open the printable to a full page to print it like you might normally do, but to SAVE THE PRINTABLE AS AN IMAGE–as large as you can. Save it to a folder that you’ve designated just for the dry erase books–it will save you a lot of time. Why save it as an image? Because we want it in half sheets, with all images the same size, and we need a way to put two printables on one page for printing. These are the number printables I used. Instead of clicking on the link to download and print, I clicked on the image itself to enlarge it. I right-clicked on the image, chose save as, and saved to my designated file. You have to make sure you are able to enlarge the image, or you may not be able to use it. There were just a couple of images that didn’t enlarge, and were just too small to use. This site was perfect! The images ended up being the exact size I needed, I didn’t have to re-size them at all! Plus, I was able to click all the images along the bottom of the page that you can see, and save them–so easy! 2. Once you have all of the images you want, you’re ready to create your document for printing. I used Word, so my directions are specifically for that program, but I’m sure you could use something compatible. Open a new document. Format it to landscape orientation, make the margins as small as possible (top, bottom, and sides), and finally into two columns (in this order). Insert your images, and re-size to fit the space. Repeat with all of your images. I ended up with 50 pages, lol. I also created a fun and simple cover page, and you’re welcome to use it if would like it! It’s also already formatted as I explained above, so you could just use this and add to it if it makes things easier! I also included my complete file, so you can just print and laminate!! 3. Now that your document is finished, you’re ready to print! I used plain white cardstock that I bought in a package of 110 sheets at Walmart for around $4. I wanted something thicker than plain paper, so it would be a little more sturdy, but not so thick that it wouldn’t laminate easily. Just make sure you don’t use anything textured–that will be too thick. 4. Using your paper trimmer, cut each piece of cardstock in half, separating the two images. If you cut them exactly in half, it would make them 5.5 inches wide. I took off an extra 16th of an inch from the side that was originally in the middle of the whole paper (in the example above, between the bee and the apple). I did this so the two halves would easily fit in my 8.5 x 11 lamination sheet, plus leaving a little for a border in between them. I bought it on amazon.com, and it has been one of the best investments I’ve made. 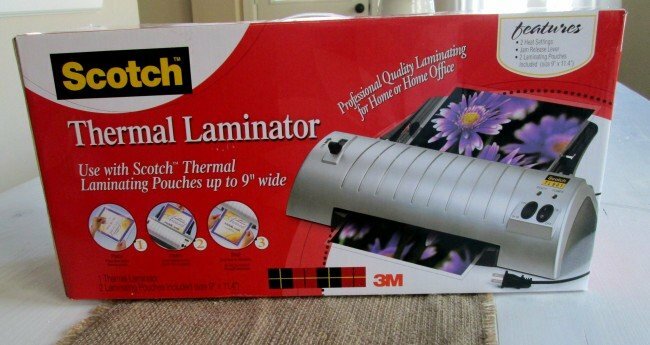 If you do a lot of laminating, or would like to, you may want to consider getting one of your own. I can guarantee I would have spent a lot more paying per project to get things laminated! I wanted to have activities on each side of the pages in my book, so I put two half sheets back to back together in my laminating sheet. I did that twice, so that I was actually able to fit 4 half sheets total on each page. I made sure to put the pages back-to-back that I wanted together in my book, because once they’re together, there’s no changing things, lol! For example, with the alphabet, I had A and B together, C and D together, and so on. I also grouped all the coloring pages together, learning pages together (and into sub-categories, like colors together, shapes together, money together, etc.) and church pages together. I laid them out in groups of two ahead of time, just to make sure it was the way I wanted it. If you take yours in to get laminated, follow the same procedure: Trim them as outlined above, and direct the store to laminate them back-to-back. Laminating them like this will not only save you money, but will allow you to fit more pages in your book without it getting to thick. If you want specific pages together, make sure you paper clip them together, and let them know. 7. 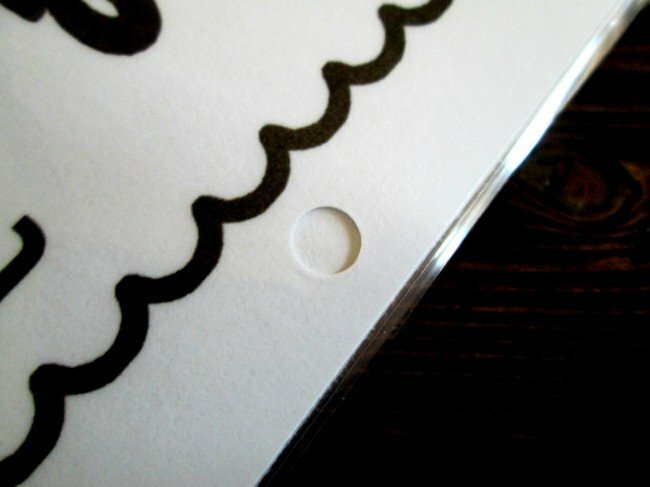 Once they are organized how you want them to be, use your hole punch to punch three holes down the side of each page. To punch in the same spot on each page, and ensure even spacing, this works wonders: punch your first page, then use it as a guide for each page after that. Just lay the punched page on top of the un-punched page, and punch! 8. Slide the pages onto book rings, then add a little ribbon for fun! I can never resist ribbon, lol. 9. Now you’re ready to use them!!! Get ready for some excited kids! I found the dry erase crayons at Walmart for around $4. They are washable, and come with a cloth to clean your pages. It works okay, but I’ve found that a baby wipe is perfect, removes all traces, and I always have one in my bag or car. ENJOY!!!! My Henry just couldn’t wait until it was time to use them! There are so many free printables out there, so no matter the age of your child(ren), you can find plenty of options. As a starting point, I’ve included a list of all the sites I used as a reference and starting point. This is a genius idea. Thanks for including all of the details! Wow! SO love this idea! Didn’t know there was such a thing as dry erase crayons! I’m getting some of these ASAP! Thank you for posting! I didn’t either, Melissa, and they are AWESOME!!!! I was so excited to see my name on your blog! thanks for the shout out…yours turned out so great! May have to make a few changes, though my kids do still love them!!! I like the idea of them being smaller! You are so welcome! It is a BRILLIANT idea, and I didn’t know about dry erase crayons until know! Thanks for letting them world know, lol! Dry erase crayons!? Awesome! I definitely need to make a few of these for my kiddos, I’m thinking Sacrament meeting might be a little quieter:) Thanks for the inspiration! First of all, thank you for posting this. What a wonderful idea! Secondly, dry-erase crayons?!? What the heck? Uh-MAZE-ing! Lastly, pinned ya. I know!!! I was thrilled to find out about them too!!! Life changing, lol. Very cute! Thanks for the idea and the great directions. These are super cute! I just got dry erase crayons from a friend of mine for watching her kiddos – and I honestly didn’t know what to do with them LOL…now I do! Good thing I have the same laminator, I love it too! Thanks for tweaking and making it smaller! AWESOMENESS! thank you- smart idea! I love this idea, too! Thank you for posting. I did a binder with clear plastic sheet protectors . 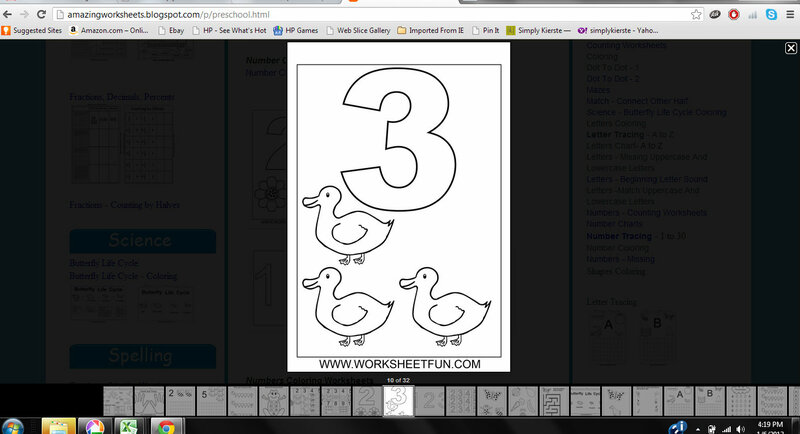 Then you can change out the printables. Yes–sheet protectors are definitely a great idea, and have advantages for sure! This is a great idea. Can’t wait to make some for my boys. I also had no idea a laminator was that affordable. I’ve been thinking about one for a while. Thanks for the great ideas! I was wondering if the plastic sheet protectors would work for this project. Do you know what I mean? The heavy sheets that open at the top to protect valuable sheets. If that would work then you could change the images / project sheets when ever you wanted too. I don’t know if I will ever make it back to this page, I tend to loose great pages even when Pined, so email me on if you think this would work. Thank you! The original link I posted actually used the sheet protectors in a binder. I think both ways have advantages, and it just depends on what your priorities and needs are. I think it would be great to be able to switch out different pages, but for my kids, I don’t think the sheet protectors would hold up too long, which is why I tried this different method. I also wanted them to be smaller than a full sheet, so that they would be more portable. We use them mostly away from home, not at home. That’s an awesome idea! I think I need to buy myself a laminator now, my kids are always pulling papers out of the sheet protectors. Thanks for sharing! I am in love with your books! Everything in them looks fantastic. Is there anyway you can share the file to your books all ready to be printed? I want to make a bunch of them for my kids, and my nieces. It would save me a ton of time, and I’ve looked through some of the sites and my computer doesn’t seem to be copying things the way it should. Kierste, I just found this on Pinterest and am so excited. Going to make the files right now and pick up some cardstock tonight so I can put my printer and laminator to work. I have five girls, four of them are young enough that they will enjoy these very much. Maybe I can come put with some quiz ones for my teen!! Yay!! I’m so glad you found me, and I think your girls are going to love them! If you’re interested if my files–so you can just print them–let me know!! Thanks so much for stopping by!! Kierste, love your blog. Was wondering if I could get the files you printed for your books. Their super cute! Kierste, you have the cutest stuff! I had no clue I could get a laminator for that cheap! I’m always looking to laminate projects. Thank you!! Could you email me the files? What a great idea! I can’t wait to try this out. Can you tell me how many sheets you ended up using? As you mention, there are so many great printables it is hard to choose. I have a 3 yr old as well….do you happen to notice what her interest level was given the number of pages you used? Any lessons learned about that project? Thank you so much for this. I have some ok ideas in my brains but am horrible at execution. I’m only a couple of steps in so far, but with all your clear instructions, I reckon this is going to be a success! Would you be willing to share your files with me? 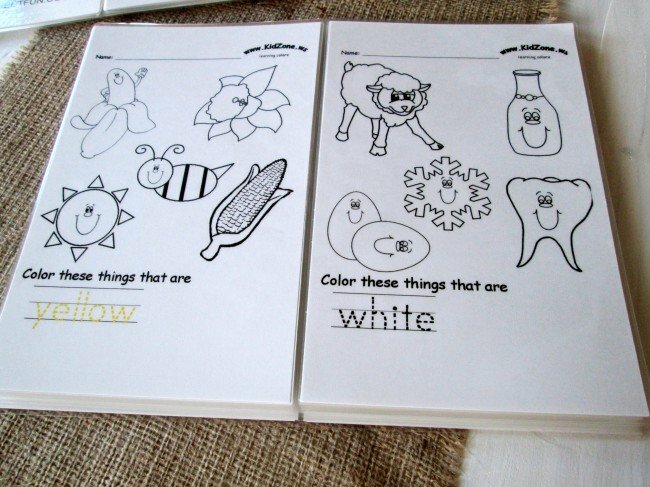 I’m working on making educational books for my children and this would save a lot of time! Thank you for the awesome idea! I love it and am so excited to make some for my little ones! I sent them to your e-mail address!!! I hope you love them too! I have been looking for some ideas for Christmas gifts for my grandchildren and found your idea on Pinterest. How fun! If wouldn’t mind, please email me your files as well. No need to reinvent the wheel! Thanks! I am so wanting to make these for my grandkids but when i downloaded the files that you have the whole picture is not on the paper. Am I doing something wrong or is there a way to make them work? Thank you thank you thank you!!! We are headed on a ten hour road trip with our boys and I am so excited to have found these!! Going to work on this today!!! I LOVE this idea!! Would you be willing to email your files as well? Such a fun way to keep the kids busy! 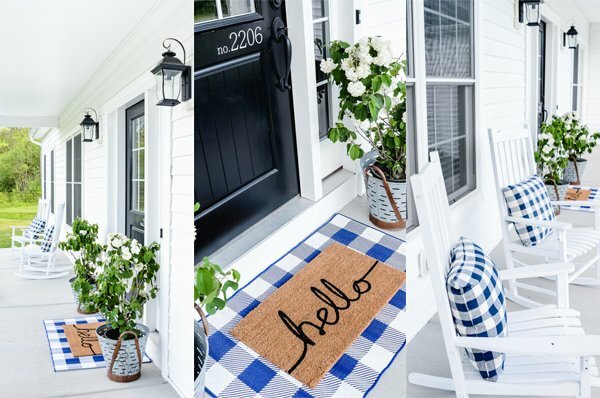 This idea is fabulous and your precise directions are great too! My grandkids are too young right now…but that will change all too quickly! And I know both sets of parents will LOVE this idea as they get a bit older!!! I am pinning for now for later! Thank you for your fabulous idea and directions! But i cant download the files. Is there any other way to have it? Email me at simplykierste@yahoo.com, and I’ll send it to you! Is it possible to purchase some already made from you? Hi, Brooklyn! I wish I could say yes, but right now I’m just swamped. Thank you for letting me know there’s interest…possibly in the future? Please! Please! Please! Can you email me the file for the books. I’m in charge of our wards super Saturday and these are so cute. P.S. I’m only asking because the links wouldn’t work. Brought up a blank page with no pictures. These look amazing!!! Can you email me the file please?